Find out why the Northern Lights Viewings in Fairbanks are an epic splendor! 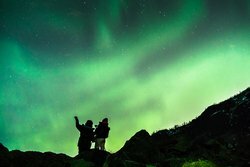 Auroral activity in this region is unlike any other from mid-September through late April. 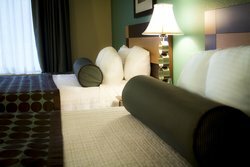 Use booking code NRTHRN to receive 15% off best available rate. 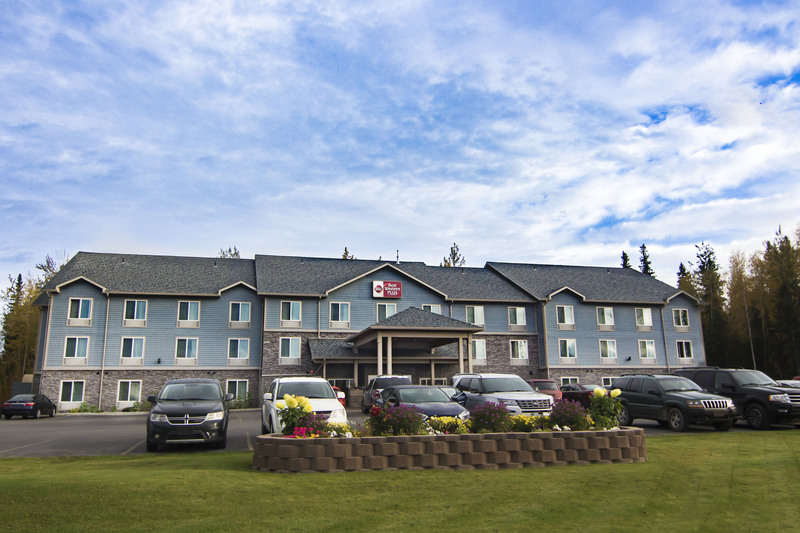 Take some time during the winter months in Alaska to treat yourself to a getaway in Fairbanks. 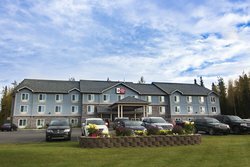 Alaska residents will receive lower rates when they book with our Alaska Residents Rates between September and April. 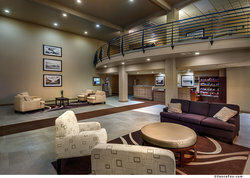 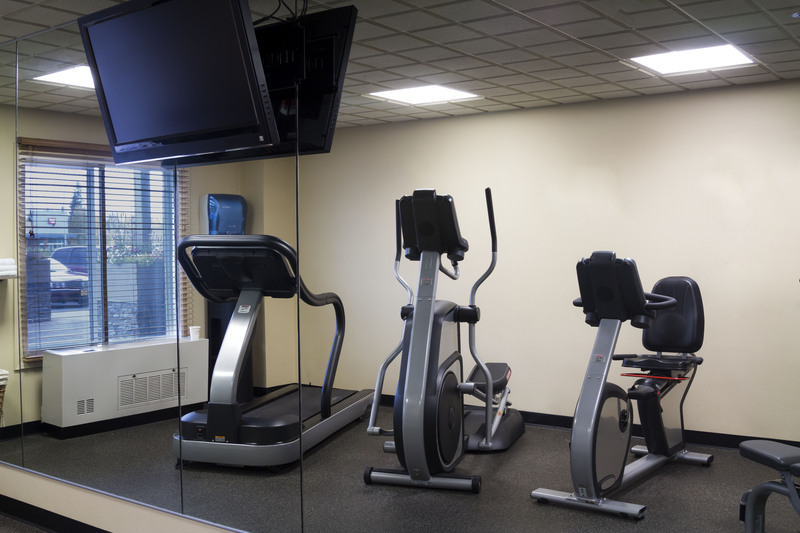 Best Western® has been known for many years as the heart and soul of American hospitality and travel. This is why we created our free Best Western Ride Rewards® program designed for Harley-Davidson® enthusiasts. Motorcycle enthusiasts and Harley riders residing in the U.S., Canada and the Carribean qualify for this discounted hotel rate. 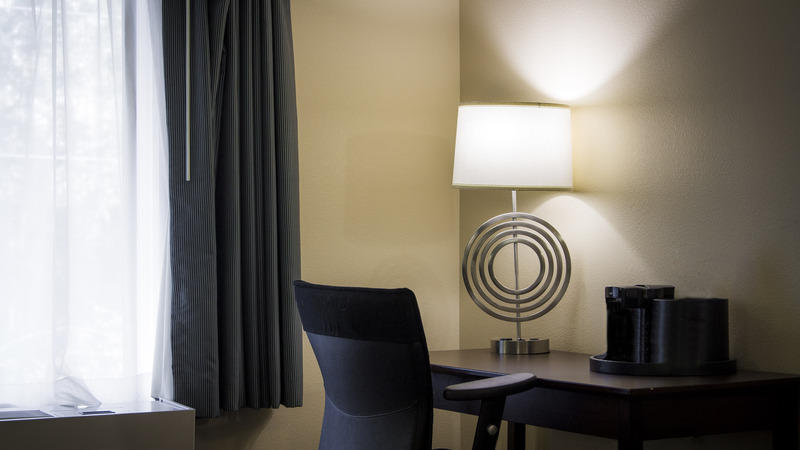 Best Western Business Advantage® is designed for small to medium-sized businesses, offering superior value,recognition and rewards with each Best Western hotel stay. 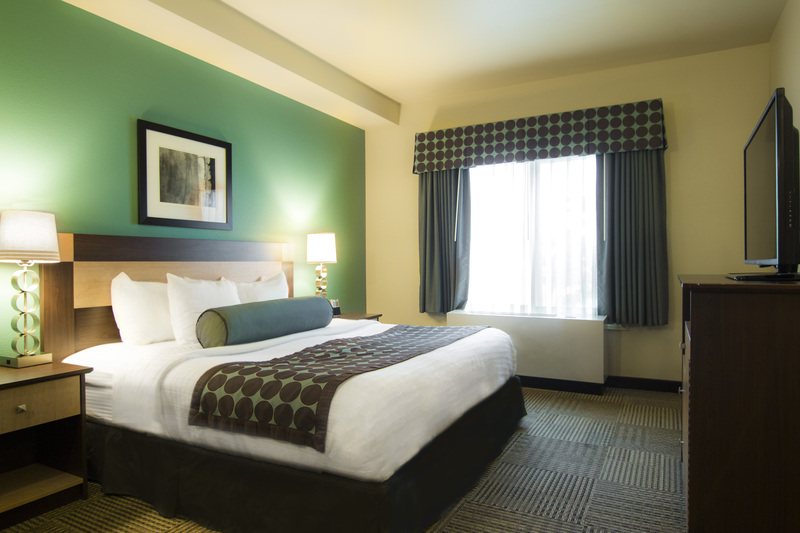 AARP® members and guests 55 and older receive senior discounts on room rates at Best Western hotels around the world.